A place where patients come on a journey to optimise their vision through the latest preventative solutions and treatment developed through research and science. At Eyes on Brighton, we give you access to the best fashion brands from around the world. Many of these brands are exclusive to Eyes on Brighton, meaning that you cannot find them anywhere else in the local area. 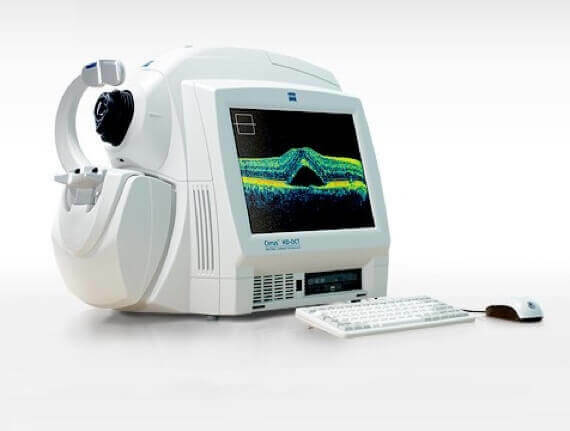 With the latest in diagnostic equipment and technology, we provide a comprehensive eye test, examining your eye health as well as visual acuity. We are also one of the few practices who perform dry eye consultations and are members of the Dry Eye Group. 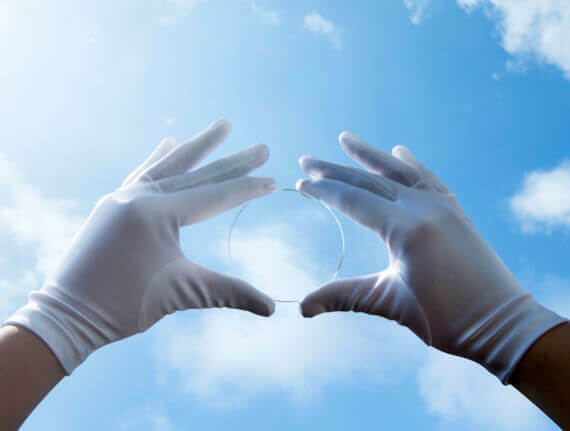 Our experienced dispensers will recommend the most suitable lens for your prescription and our lens technology provides some of the clearest, thinnest and most scratch resistant lenses available. We carry all major soft contact lens brands, including daily soft disposable, continuous wear, lenses for astigmatism, bifocal and multifocal and coloured lenses. We also fit specialty contact lenses, such as, Ortho K, Scleral Contact Lenses For Keratoconus and Irregular Corneas. 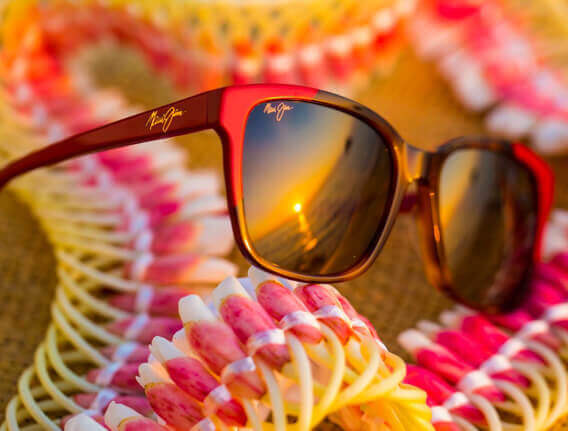 Our mission is to provide our patients with the best possible eye care through state of the art equipment, premium performance lenses, unique eye wear collections and boutique styling. Our values focus on five key principles: Preventative Eye Care, Integrity, Education, Teamwork and Family. Preventative Eye Care: We will use the latest technology, techniques and products without compromise to maximise our patients’ vision, not just for the short term, but well into the future. Integrity: We will always treat our patients and staff with fairness, respect and honesty. Education: We will instill confidence by educating our patients on products and tools we use and recommend. We will do this by continually educating ourselves on the latest technologies. Teamwork: We will work as a team of optometrists, optical dispensers, assistants and administrative staff to ensure the best patient care on every level. Family: We understand the importance of family and we are determined to care for your family as if it were our own!